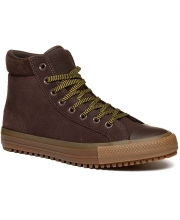 Stivale Da Men 15.790 din. 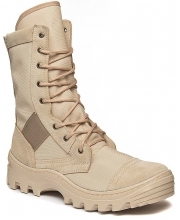 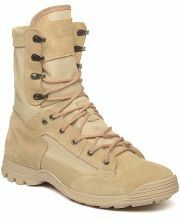 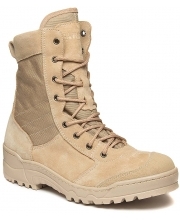 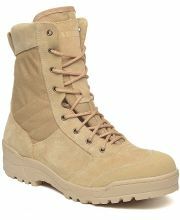 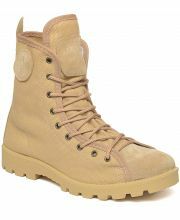 Stivale Desert Men 13.490 din. 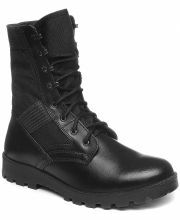 Berkut New Men 4.790 din. 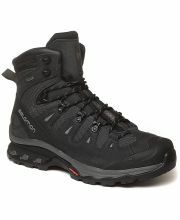 Scamos V1 Men 7.190 din. 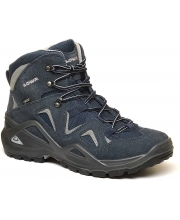 Nepal EVO Gtx Men 48.990 din. 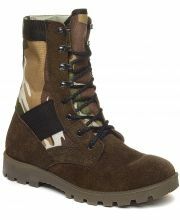 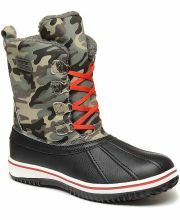 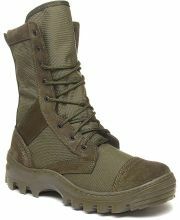 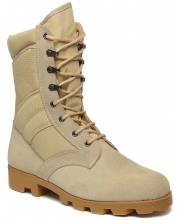 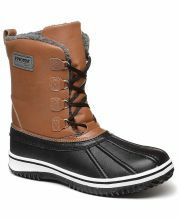 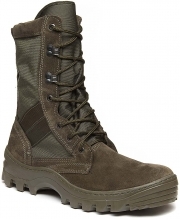 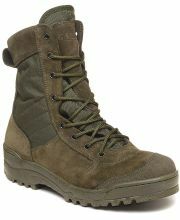 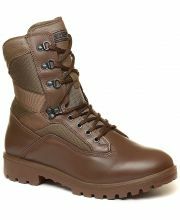 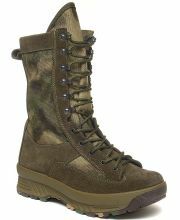 Revel III Boot Men 15.990 din. 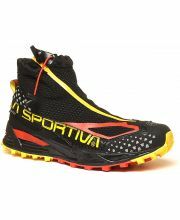 Sedrun GTX Mid Men 21.090 din. 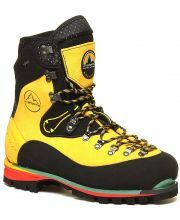 Trango TRK Lether GTX 27.090 din. 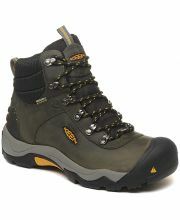 Trango TRK GTX 25.790 din. 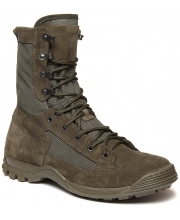 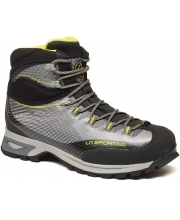 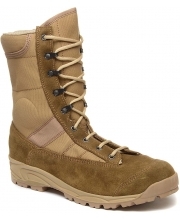 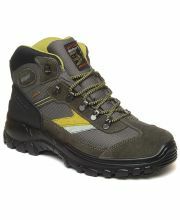 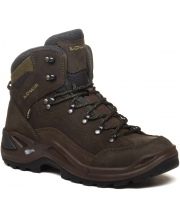 Zephyr Gtx Mid Men 16.990 din. 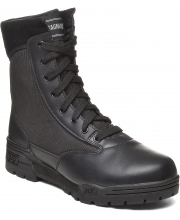 Armagedon 974 Men 10.990 din. 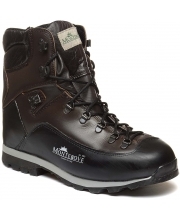 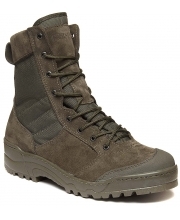 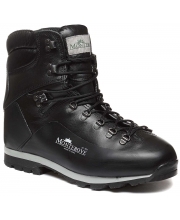 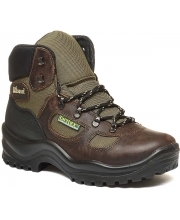 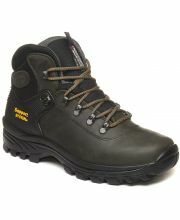 Breakspear HT Hiking Boot Men 19.190 din. 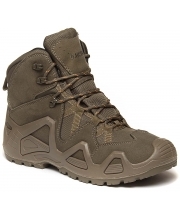 Renegade Mid GTX Men 21.090 din. 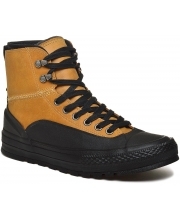 Cold Vancouver Texapore Mid Men 15.490 din. 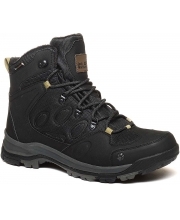 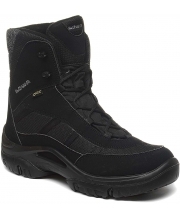 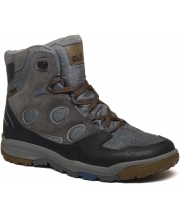 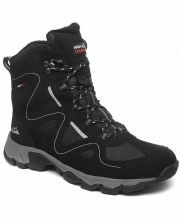 Cold Terrain Texapore Mid Men 15.590 din. 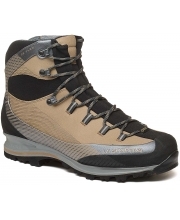 Trident II GTX Ws Men 16.790 din. 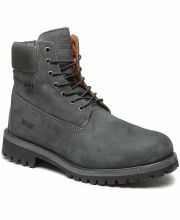 Phantom 8.0 WP 12.490 din. 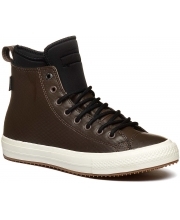 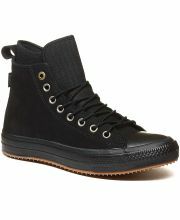 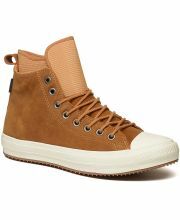 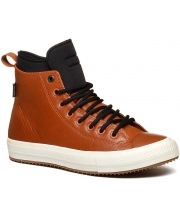 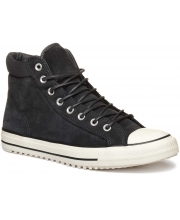 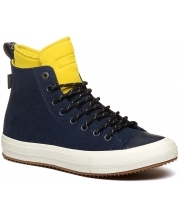 Chuck Taylor All Star Tekoa Men 14.990 din. 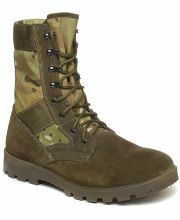 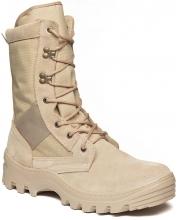 Army Professional WP 13.190 din. 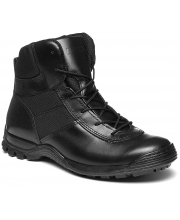 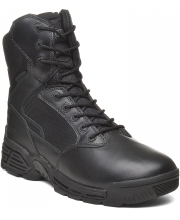 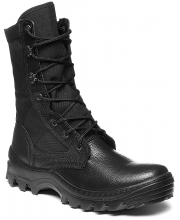 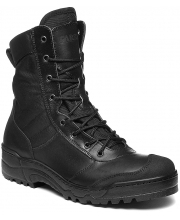 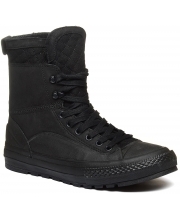 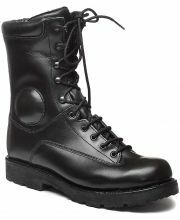 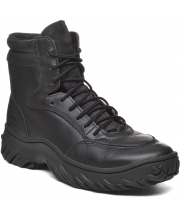 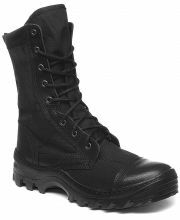 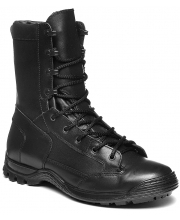 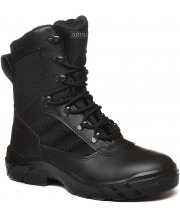 Stealth Force Leather WP (Waterproof) 14.690 din. 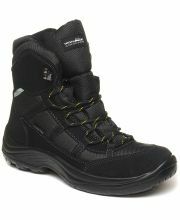 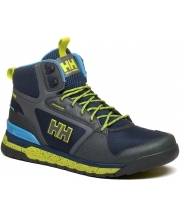 Stealth Force WP (Waterproof) 14.690 din. MUŠKE ČIZME PRODAJA SHOP: online prodaja muških čizama vrhunskog kvaliteta. 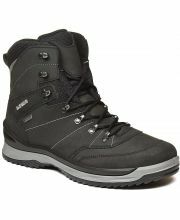 Cene, katalog na sajtu, a isporuka u Beogradu i celoj Srbiji.